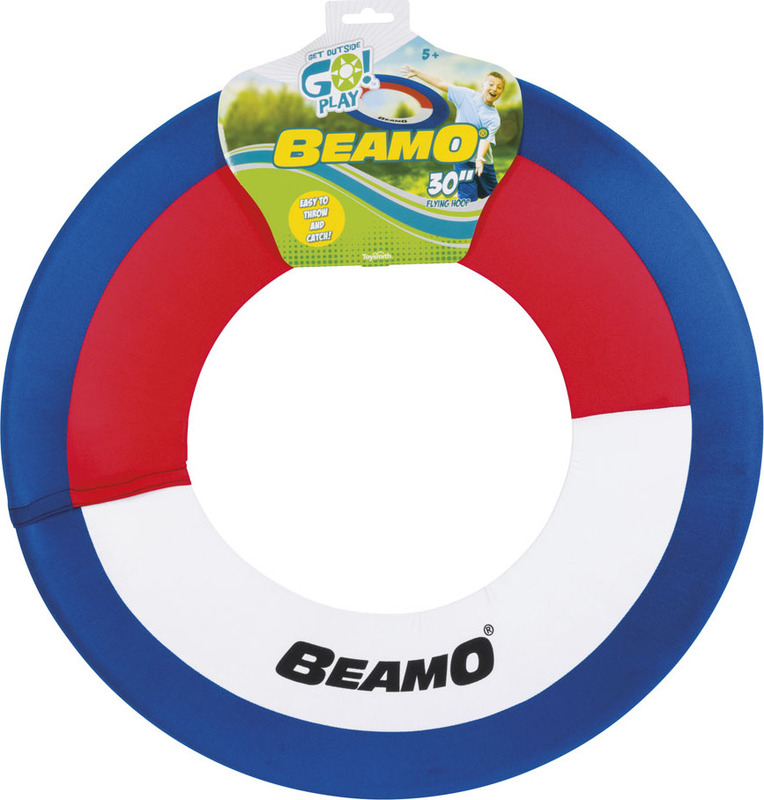 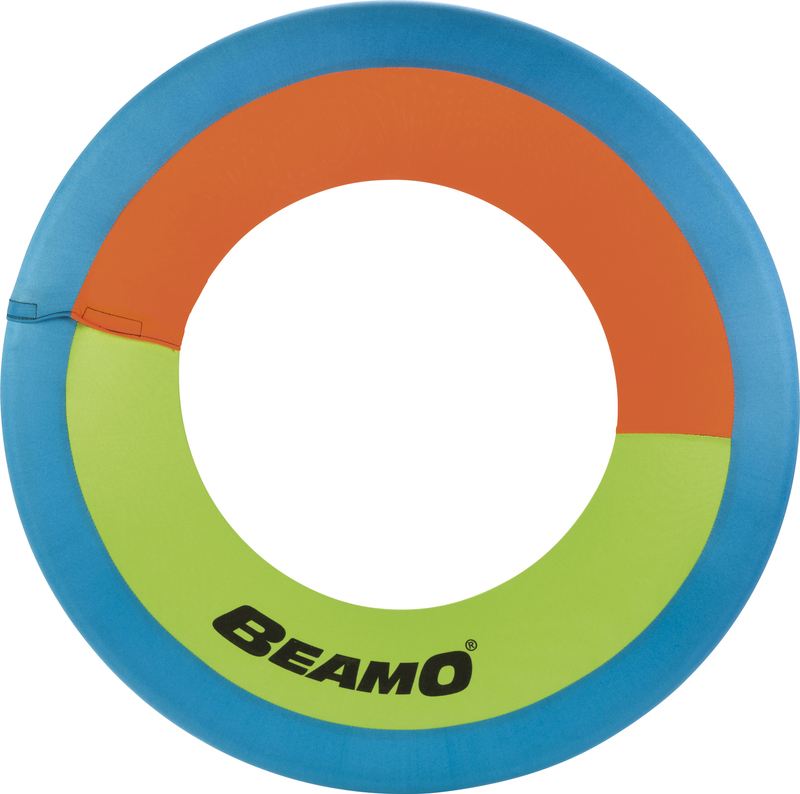 Easy to throw and fun to catch, Beamo's soft foam ring and resilient spandex sleeve makes these must-toss toys lightweight, safe and durable. 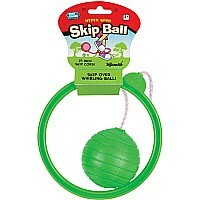 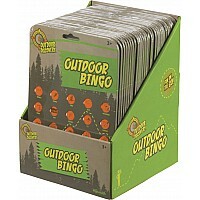 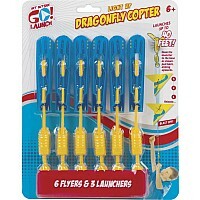 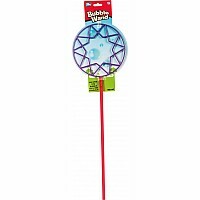 Watch them fly over 100 feet for boundless fun at the park or beach. They float, too!